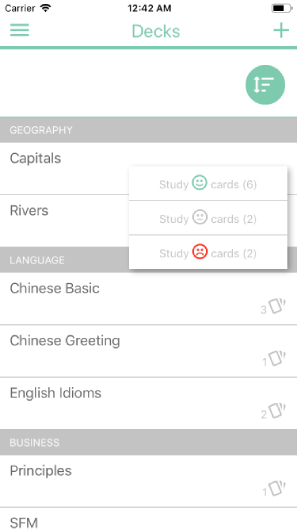 Learn, memorize and orgnize smartly with simplest, yet most efficent flashcard maker. Start to learn with Fefet Now! 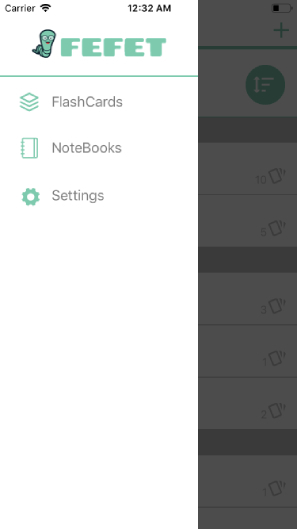 Make use of one of the most intuitive interfaces seen in a flashcard maker app! See how many notes you have in each flashcard without opening the flashcards. 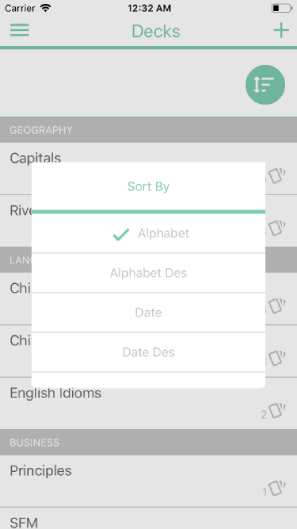 Format your texts within the flashcards and notes smartly with our rich-text editor. Good formated texts will help you learn and memorize more effectively! 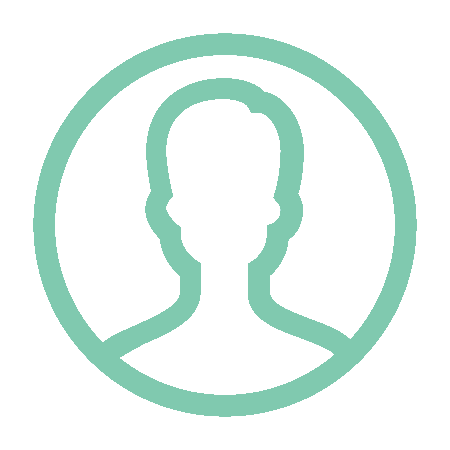 No need to create separate accounts for fefet. 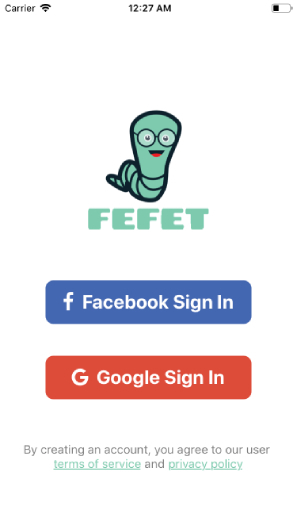 Just log in with your facebook or google account. you can learn, memorize and orgnize smartly in every device. 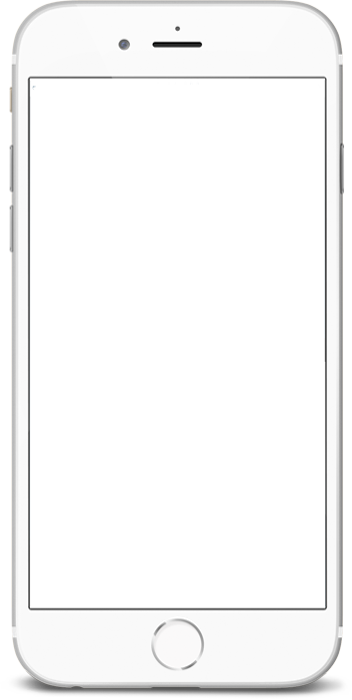 fefet is availble on both android and ios devices, include iphone and ipad. with same account you can learn anywhere. 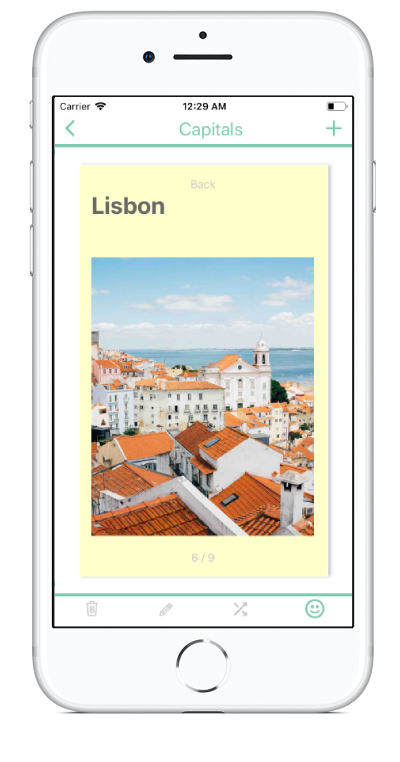 Here are some screenshots from our app. Fefet is designed to be as simple as possible. We belive in that with simplicity you will learn easier. 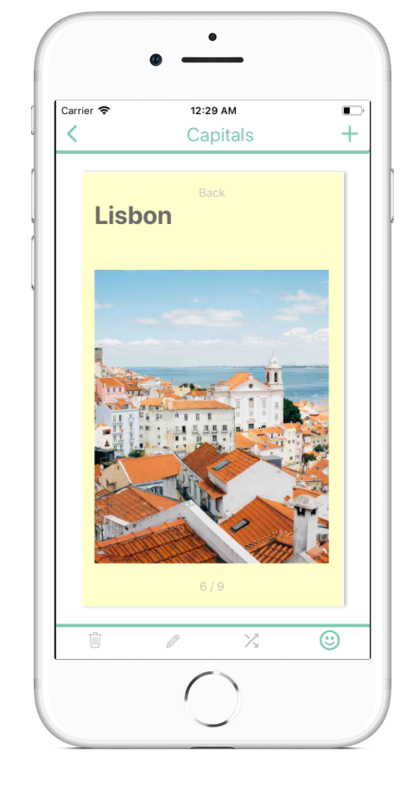 with bookmark a card you can start a deck from where you left your learning. If a deck has more than five cards, you don't need to swipe all cards for a big jump in cards. 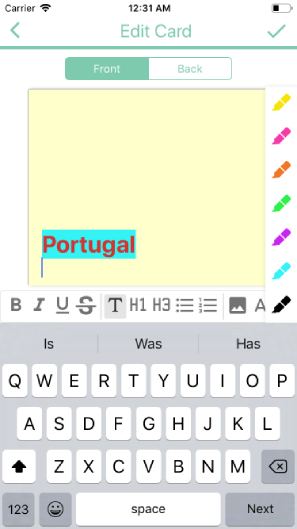 With Rich-Text editor, you can easily format your text to be for example bold, list, add image, highlight and change the text color. Change Cards status to happy, sad and neutral. this will remind you about last learning status. You will get notifications when something important happend. we will notify you about last updates. We are working on interesting new features that will come out early. so you will get updates early. We will respond to any message from you. our team will try to solve your problems. Working with fefet is very simple and easy. We create this video to quickly show you are application. 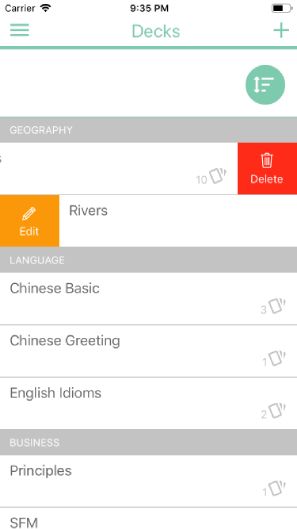 Fefet is a powerful yet easy to use flashcards maker app that lets you create different flashcards in different categories. 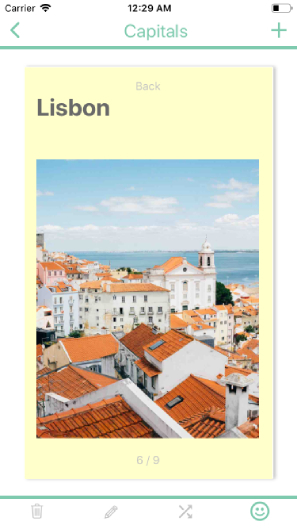 Creating a series of flashcards is as easy as tapping on the + icon on the top right side of the screen and you have the option to add images, links, headers, lists, and notes to your cards. Here are some of feedback from our customers. Amazing app to help you hone in on difficult topics to remember! Definitely worth an install. This is one of the best flash card apps out there. 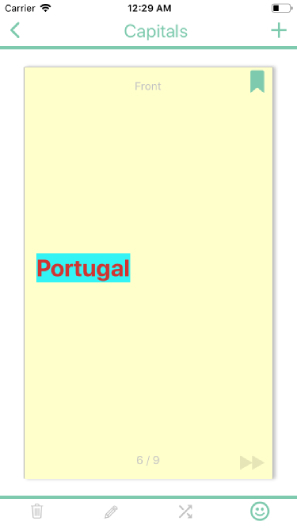 It even let's you mark the cards as complete whenever you're done studying them! this app is very clean and thoughtfully designed, and its free. I hope they will add new features in future. I love this app because it’s very simple. I use it on my iphone and ipad and its great that its completely online and sync . Plz add night mode. 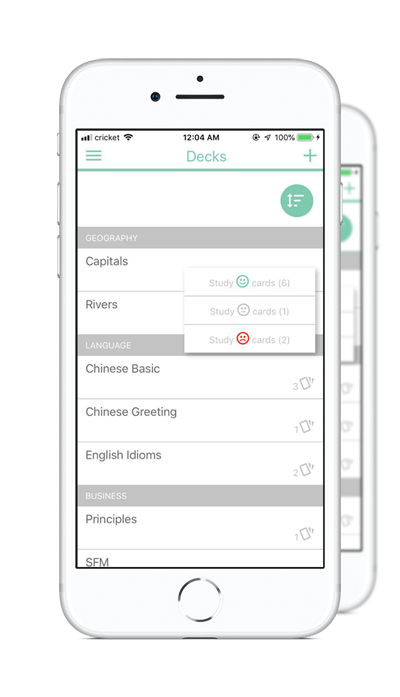 Learn, memorize and orgnize smartly with simplest, yet most efficent flashcard maker. Now with markdown formating!